Lil Nas X breakout hit single “Old Town Road” catapult to the top of the Billboard chart. Billboard is now reporting that the viral hit single leaps to the top of the Hot 100 chart following a massive surge in streaming. This means that the single dethrones Ariana Grande‘s “7 Rings,” which spent eight weeks at the top of the chart. “Old Town Road” also climbs to No. 1 on the Streaming Songs chart after clocking 46.6 million streams in the week ending April 4th. The sing also moved up from 11 to 3 on Digital Song Sales, after clocking 22,000 downloads in the week ending April 4. 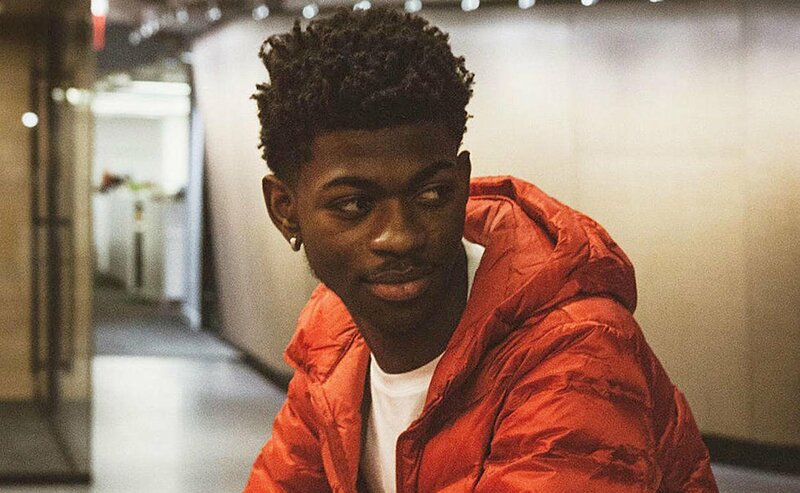 Lil Nas X is the first artist to top the Billboard Hot 100 solo on their first try since Cardi B did it with her single “Bodak Yellow (Money Moves)” which spent three weeks at the top of the chart in the fall of 2017. He is also the first male artist to lead the chart with their first entry since Desiigner did it in 2016 with “Panda” which spends two weeks at the top of the chart. “Old Town Road” reach number one on the chart in just sixth weeks since making its entrance making it the fastest climb to the top of the chart by an artist debut in a lead role since Zayn’s “Pillowtalk” in 2016. Lil Nas X is having the best week of his life. Tomorrow, April 9, he will be celebrating his 20th birthday, and he has a lot to be celebrating this week. “JUST THE BEGINNING,” he wrote on Instagram.